We live in what some may call a “Golden Age” of horror movies. Films like Jordan Peele’s Get Out have gotten Oscar recognition and both the IT remake and the Halloween reboot have made millions of dollars at the box office. It’s the Halloween reboot, in particular, that we want to focus on today. Instead of completely remaking the film, as Rob Zombie did, director David Green and writer Danny McBride decided to make a direct sequel to the original Halloween. They ignored all of the previous sequels, as well as the notion that Laurie Strode is Michael Myers’ sister. The writers really meant it when they said their version of Halloween would be a total ‘reboot-quel.’ That’s exactly what it was. But it wasn’t the first time a filmmaker tried to rewrite and reboot the history of the franchise. It happened before in Halloween H20. Twenty years ago — in 1998 — director Steve Miner made a Halloween film that was a direct sequel to 1981’s Halloween 2. It ignored parts 4-6, essentially erasing the story of Jamie Lloyd and the cursed Thorn story. Halloween H20 brought back Laurie Strode (Jamie Lee Curtis) to finish a story that started 20 years previously. 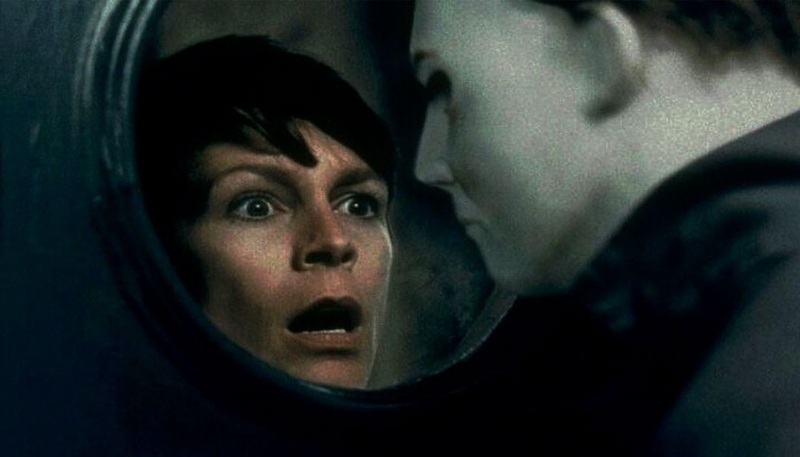 Not only was Halloween H20 a breath of fresh air after the terrible Halloween 6, but it was also a worthy successor to the original film and its first sequel. In fact, Halloween H20 is even better than Halloween 40. Okay so, we’re of the full belief that Michael Myers is the greatest Horror icon of all time. He’s better than Freddy, Jason and that shrimp, Chucky. That being said, Michael Myers was said to be 21 years old during the events of the original Halloween. Fast forwarding 40 years and forgetting about any Thorn curses that could result in immortality, Michael would be in his 60’s during the latest Halloween. Now, this could just be our inner-bro talking here, but we’re relatively sure we could fight a 60-year-old. Even one in a bleached-out William Shatner mask. Michael Myers may be the boogeyman, but you can’t boogey when your hip’s broken. 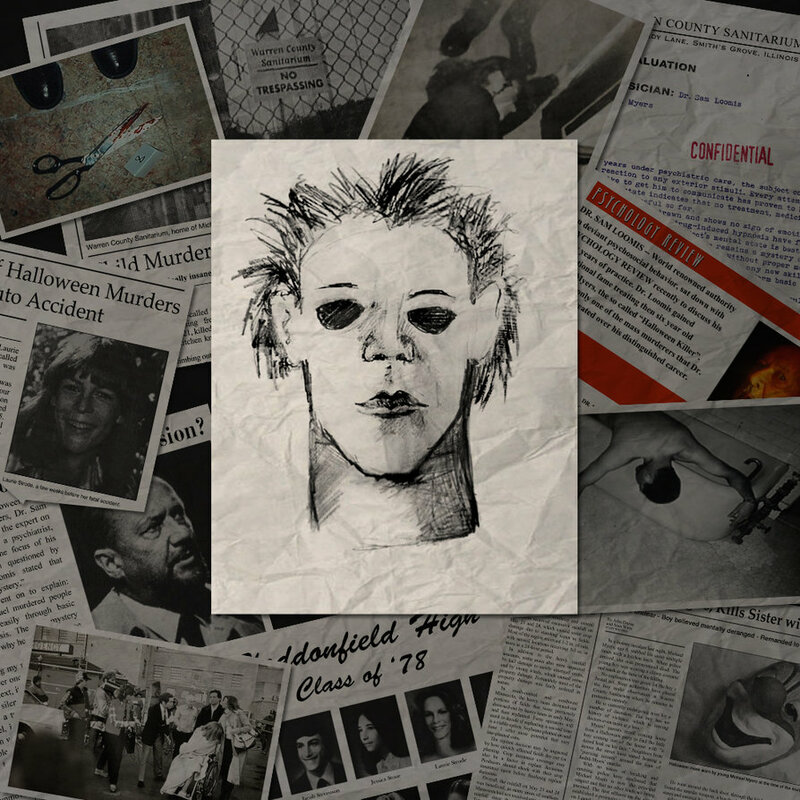 In both H20 and H40, Laurie Strode is distant from her family because of her traumatic past. H40 shows that her relationship with both her daughter and her granddaughter has a lot of unresolved issues. Both younger Strode girls want Laurie to move on, but Laurie herself knows that she can’t move on until Myers is completely and irrevocably dead. In H20 however, Laurie has a son named John and the relationship between the two feels a lot more real. John knows and empathizes what his mother went through, but it’s starting to take its toll on him, as well. He never sees his father and he is starting to deeply resent his mother. Both family stories resonate with us, but it’s easier to invest in a teenager with a broken, alcoholic mother than it is to invest in an unsympathetic, bratty 40-something. Let’s put it this way: we’d rather have no Loomis, like in H20, than a “new Loomis,” like in H40. In Halloween 40, Laurie has become a reclusive, heavily-armed vigilante. She is almost eagerly awaiting Myers’ return to Haddonfield, so she can finish what he started all those years ago. That preparation has completely separated her from her daughter and granddaughter. They know what happened to Laurie 40 years ago, but they don’t really know, ya know? They want Laurie to move past that night, but they don’t understand how hard it is to do so. Similarly, in H20 Laurie is also dealing with the PTSD caused by that night in 1978. This time, however, she chooses to find her solace in the bottom of a bottle. Unfortunately, this is how all-too-many survivors of traumatic events cope. We all want to think that we would become a one-man-or-woman-arsenal. We all want to come out of tragic situations stronger, but sometimes we don’t. Sometimes it’s easier to bury that tragedy. That’s what Laurie did in Halloween H20, and it was a lot more realistic and relatable. That’s why it still resonates so much, even today. Let us be clear here. The final battle between Michael Myers and Laurie Strode in both films are near-perfect. Both offer cathartic moments for Laurie herself, and for the audience as well. 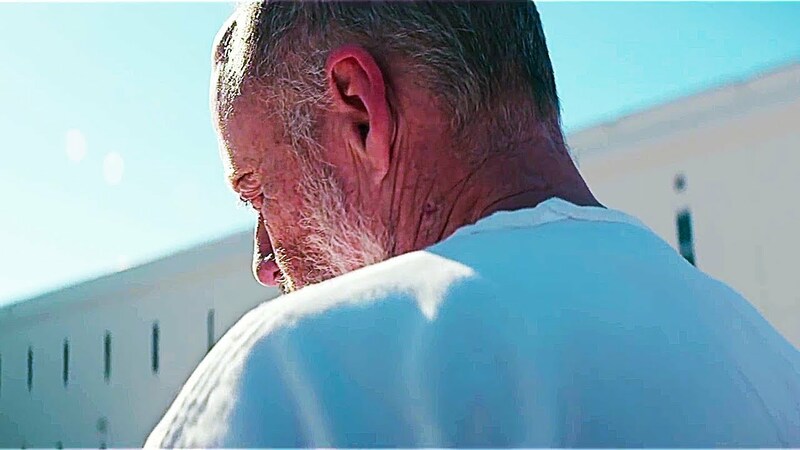 In Halloween H40, Laurie even gets help from her daughter, which seems to bring the two estranged family members closer together. It’s a touching moment, followed by a final shot of Myers burning in the basement of Laurie’s house. It doesn’t offer complete finality, but it’s enough to get Laurie a bit of peace, at least for a little while. In H20, however, the battle is a little more cathartic, a little more bittersweet and a lot more final. After Laurie makes sure her son and his girlfriend are out of harm’s way, she locks herself and Michael behind a gate. Now it is she who goes on the hunt. Perhaps one of the greatest scenes in Halloween history is the moment Laurie bashes the gate control with a rock, picks up her axe and shouts Michael’s name, all while the familiar theme song plays in the background. It’s enough to send chills down our spines every time we see it. Purchase H20 now on Amazon. Purchase H40 now on Amazon.